Benjamin Franklin once said that “in this world nothing can be said to be certain, except death and taxes.” That’s only half true. The fact is that death is guaranteed to generate expenses that have to become the responsibility of the decedent’s survivors. Burial insurance is one way to cover those costs. Burial insurance is a form of life insurance that a person takes out to cover his/her eventual funeral and burial costs. Why would a person purchase this kind of insurance? Because the average cost of a funeral in the United States is fast approaching $10,000 – that is without all of the fancy bells and whistles. Add in a custom-made casket and a few other extras, and the bill could climb to $30,000 or more. The point to remember is that someone has to pay expenses related to your passing. Moreover, considering how costly funerals and burials can be, leaving those expenses to your survivors is just not right. They have enough to deal with. They do not need the pressures of having to figure out how to pay your final expenses. funeral or cremation costs – including flowers, memorial services, and professional services. As you shop, it is important to know how each policy pays out upon your death. In some cases, the payout will be a direct cash benefit that your survivors will use to pay your expenses. 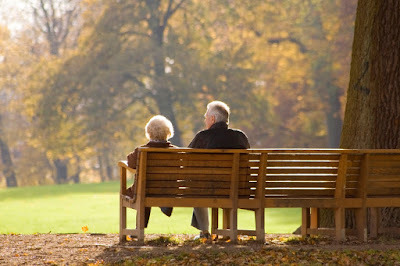 In other cases, your insurance provider will work directly with the funeral home to cover your costs. In the latter case, making arrangements with the funeral home ahead of time makes it easier for you to determine approximately what your costs will be so that you can purchase enough insurance. Some insurance providers also allow you to pay for some expenses in full at the time of policy purchase. Doing this prevents cost increases that would otherwise be incurred at the time of your death. However, be careful of these kinds of plans. You could end up paying more in the long run. Consumers who purchase burial insurance are given several options for payment. The first and least expensive method is to pay for the entire policy upfront. As with auto insurance, paying the entire policy in a single payment will save you financing costs and other charges. The second method is the installment method that we are all familiar with. The policyholder makes monthly payments based on the amount of coverage and the individual’s current life expectancy. Anything remaining unpaid at the time of death will have to be covered by survivors or the decedent’s estate. Lastly, some insurance companies offer a graded payment model that links your annual payments to the amount of coverage you have. The more you pay in a given calendar year, the greater the payout in the event of your death. 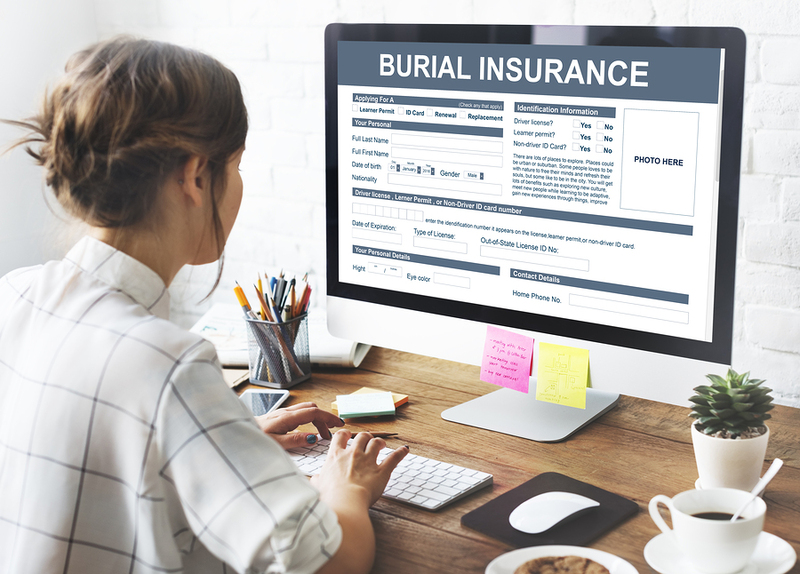 A graded payment plan makes burial insurance more affordable in some cases, but it also reduces coverage proportionally. Once you choose a burial insurance policy, there is one last thing to check before you sign on the dotted line. You need to find out if the insurance company makes any provision for a refund or cancellation. This is especially important in cases where insurance providers work directly with funeral home operators to settle expenses. There could be a problem if the funeral home goes out of business or faces some other difficulties in the years prior to your death. You will want to get your money back in the event of any such circumstances. Now that you know a bit more about burial insurance, you may want to consider it as a means of covering your own final expenses. Do not leave your family to absorb that cost on your behalf.